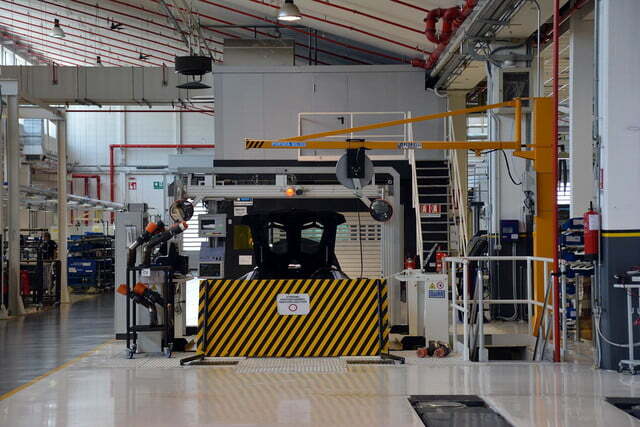 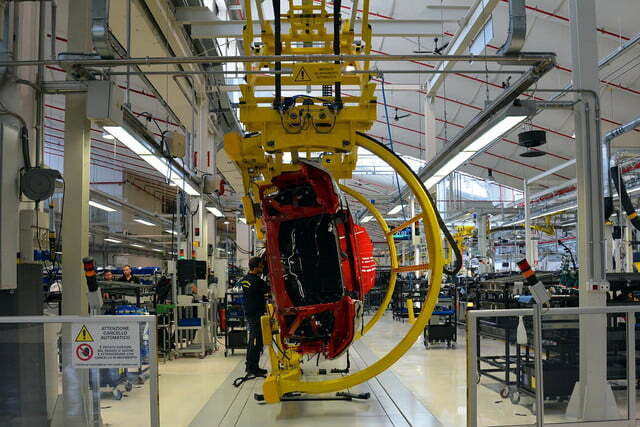 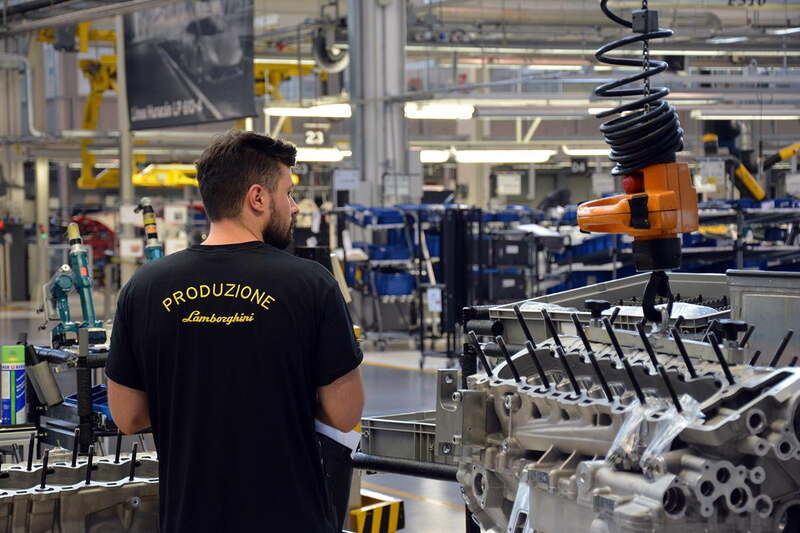 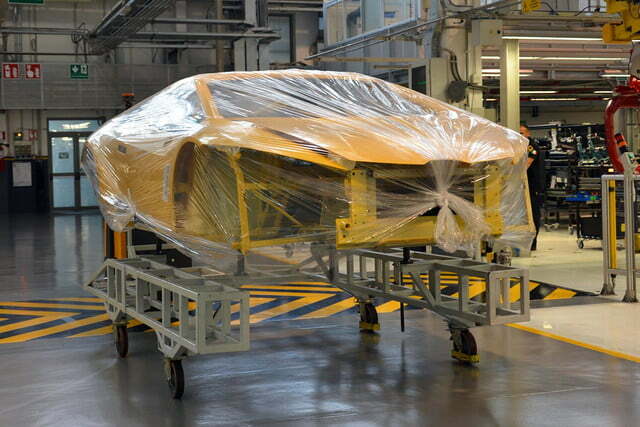 Robots are taking over car factories around the world, but in Sant’Agata Bolognese, Italy, Lamborghini is moving in the opposite direction. 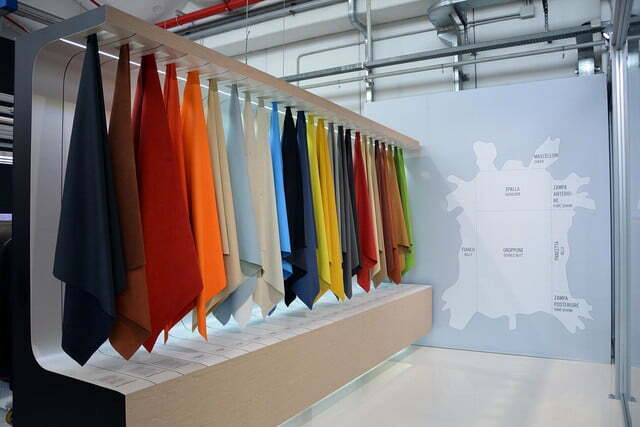 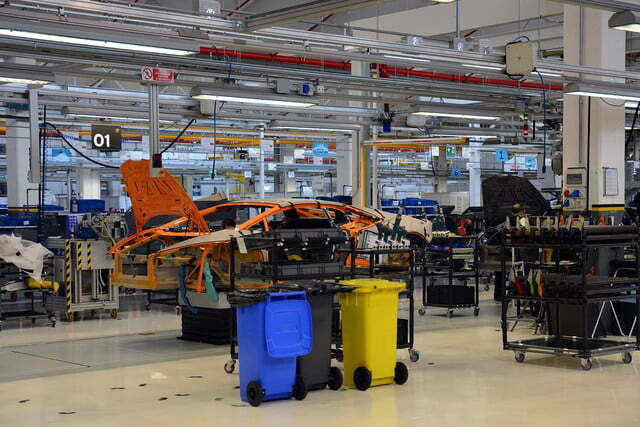 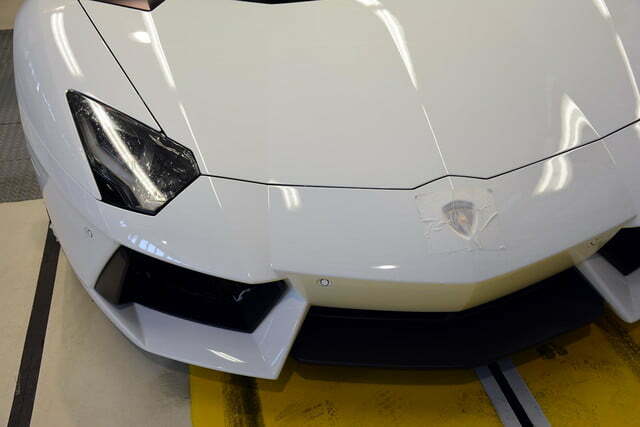 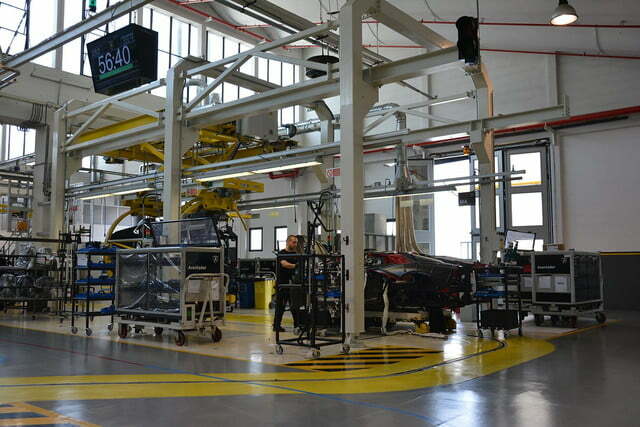 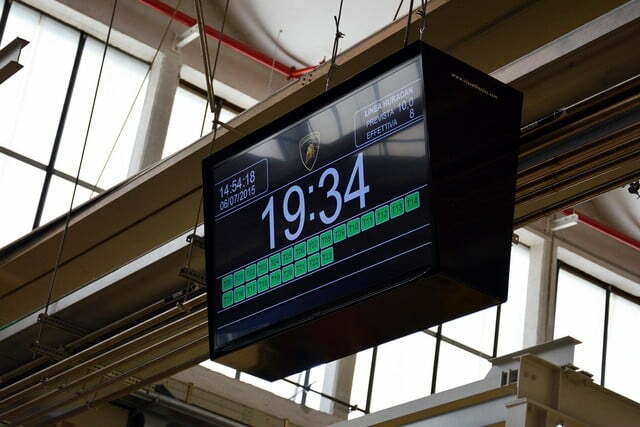 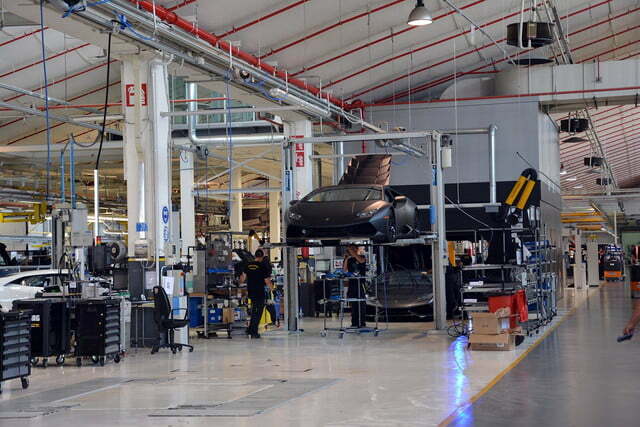 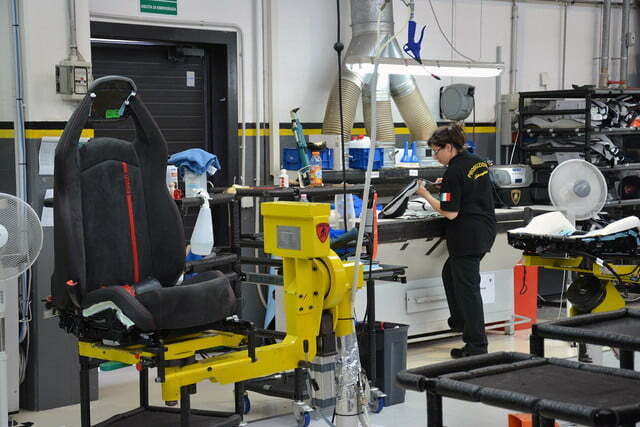 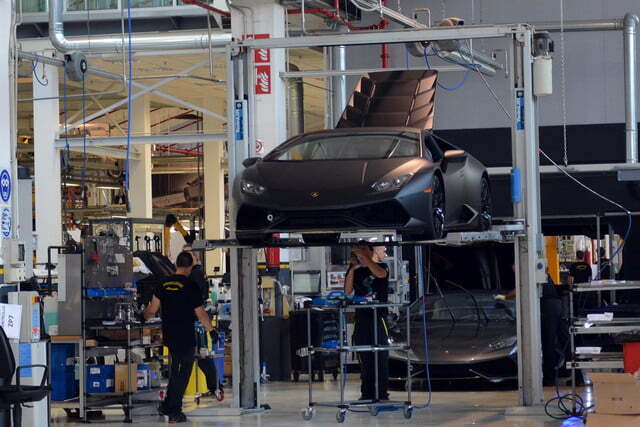 Lamborghini trains all of its workers in-house, and employees are encouraged to move from station to station once they’ve mastered a certain skill. 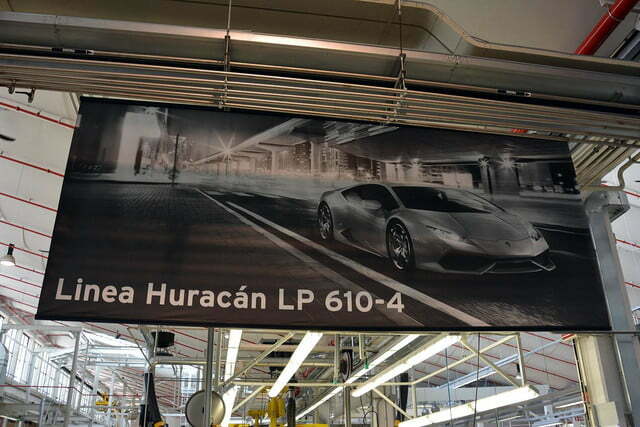 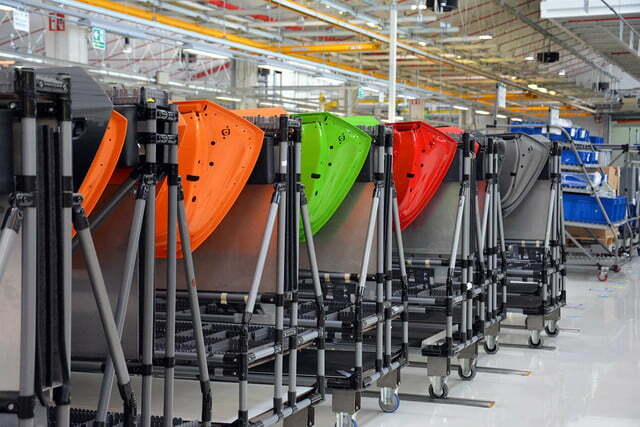 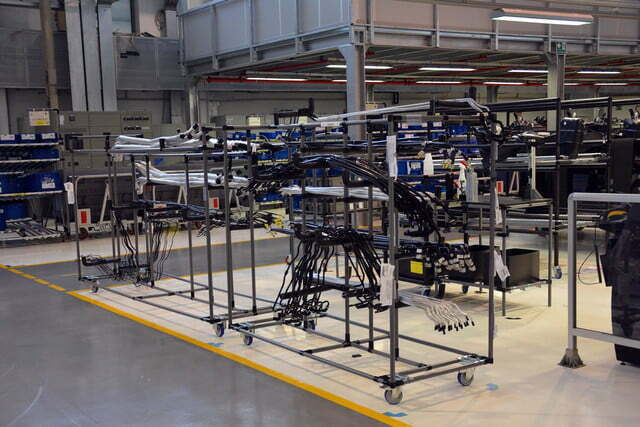 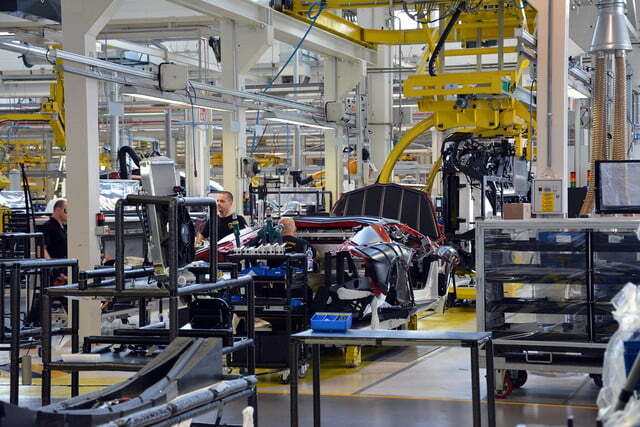 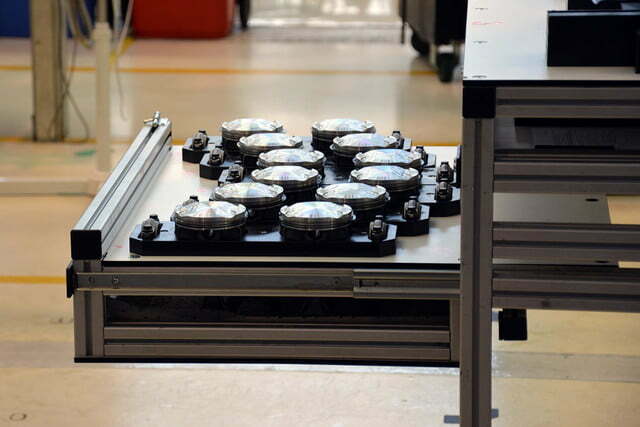 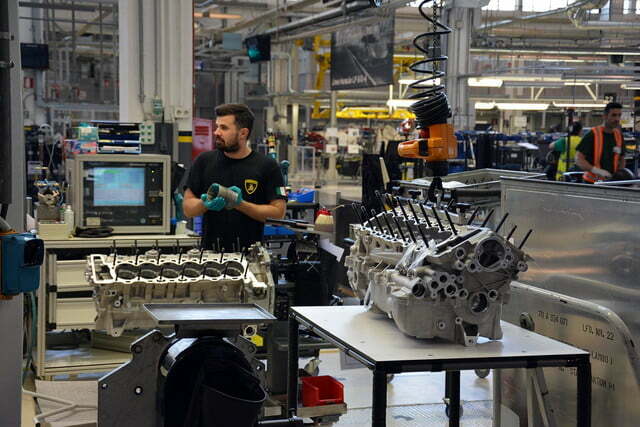 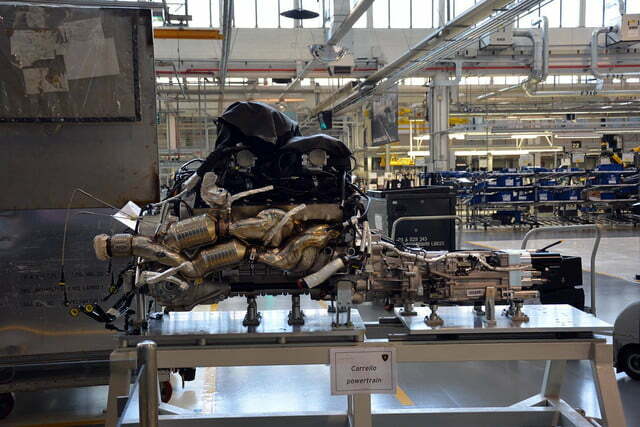 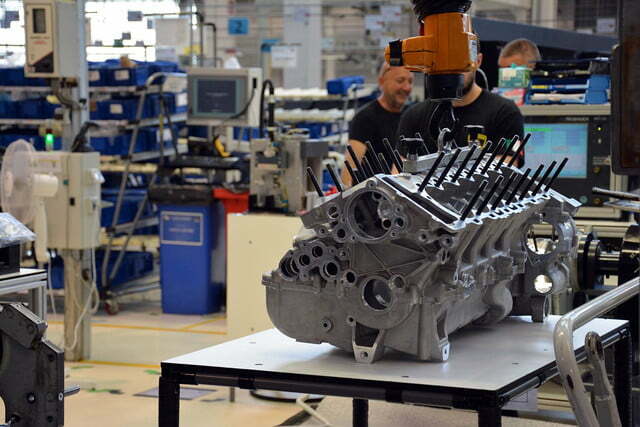 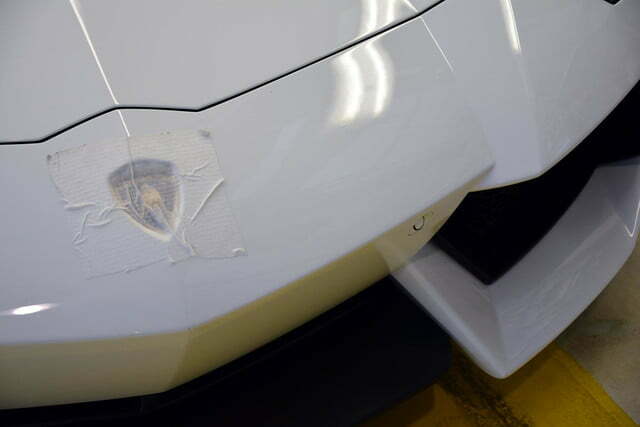 For example, a worker who assembles Huracán doors today could be fitting Aventador master cylinders in six months’ time. 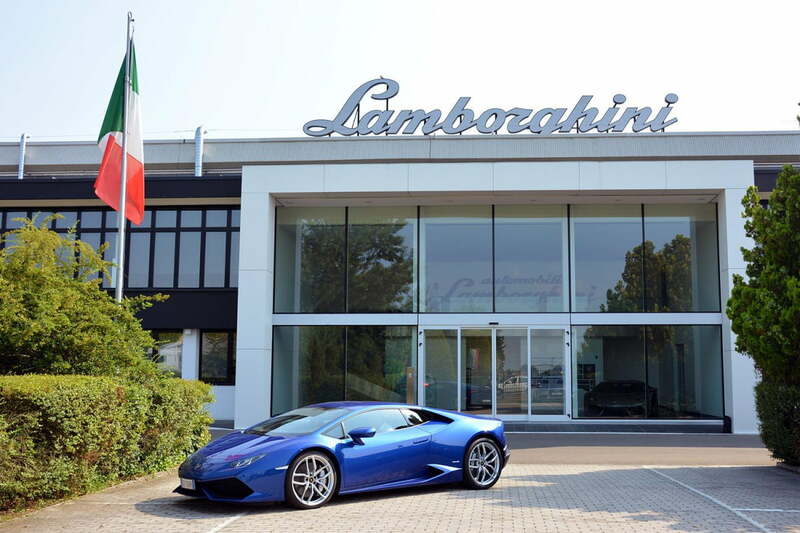 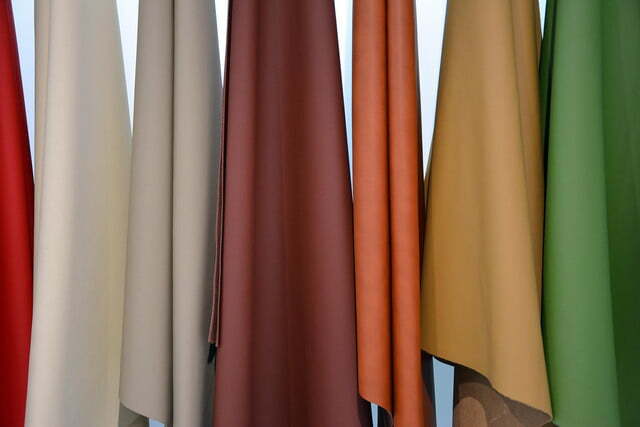 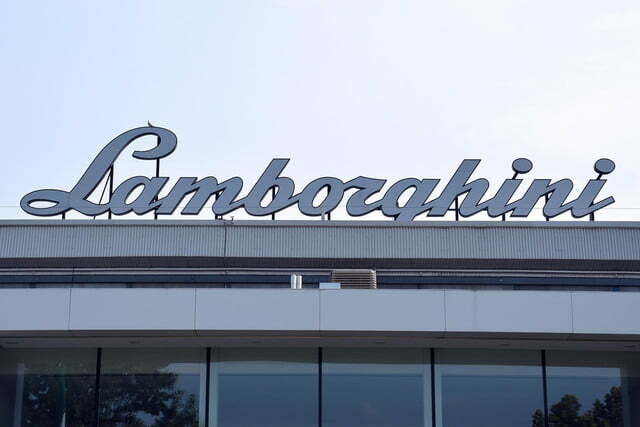 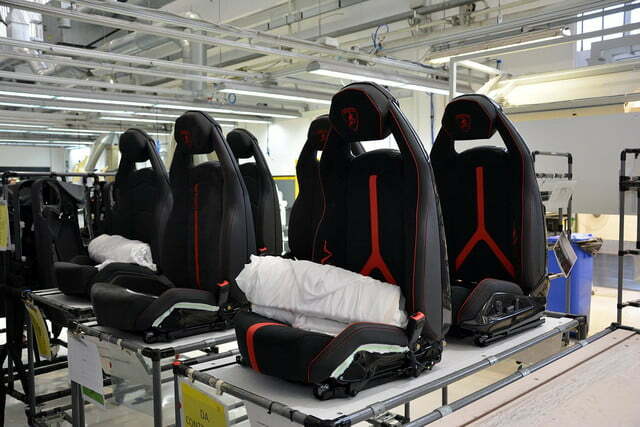 Once a worker has spent enough time on the factory floor to know Lamborghinis inside and out, he or she is eligible to become one of the company’s test drivers.